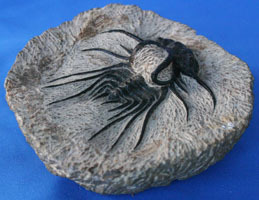 This page has been set up to showcase original arthropod specimens which were used for casting our replica line of specimens. We currently have only two lines of specimens in the arthropod phylum. 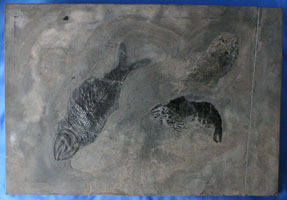 They are crustaceans and trilobites. This page has been set up to expedite your search for arthropod replicas. They will be sorted by class. If further separation is necessary they wil be sorted by location or species at the next page level.